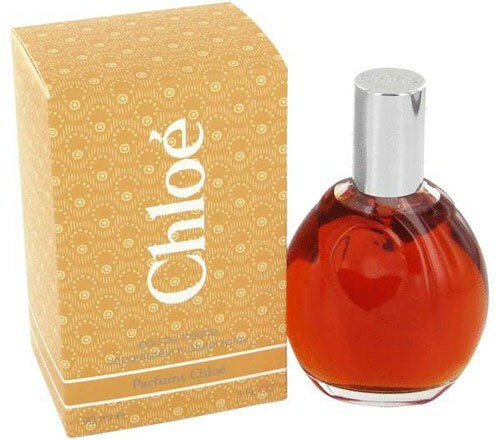 Chloe by Chloe was created by Karl Lagerfeld as a sweet perfume guaranteed to turn heads. Top notes combine honeysuckle, orange blossom, ylang-ylang, hyacinth, bergamot, aldehyde, coconut, lilac and peach with middle notes of jasmine, rose, narcissus, tuberose, carnation, orris root. Dry down notes are oakmoss, sandalwood, amber, musk, cedar and benzoin. It is recommended for a romantic occasion.